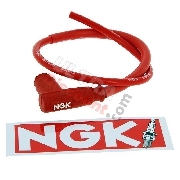 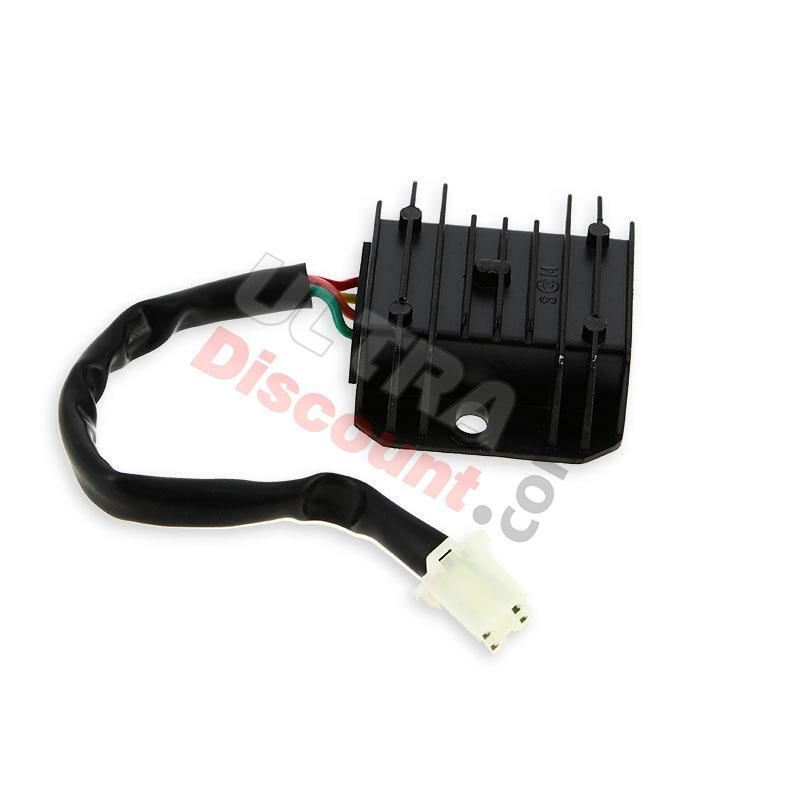 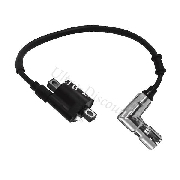 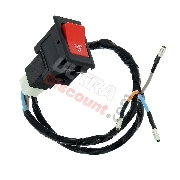 This regulator / rectifier is suitable for ATV Bashan Quads 200cc. 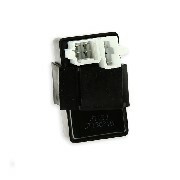 It is equipped with 4 pin connector. 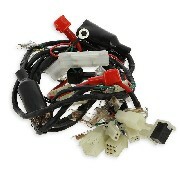 This part allows the battery to charge when the engine runs. 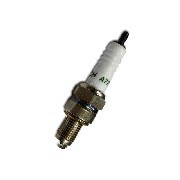 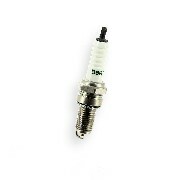 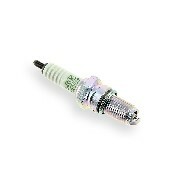 Related Products Bashan Parts ATV 200cc BS200S-3 Ignition..